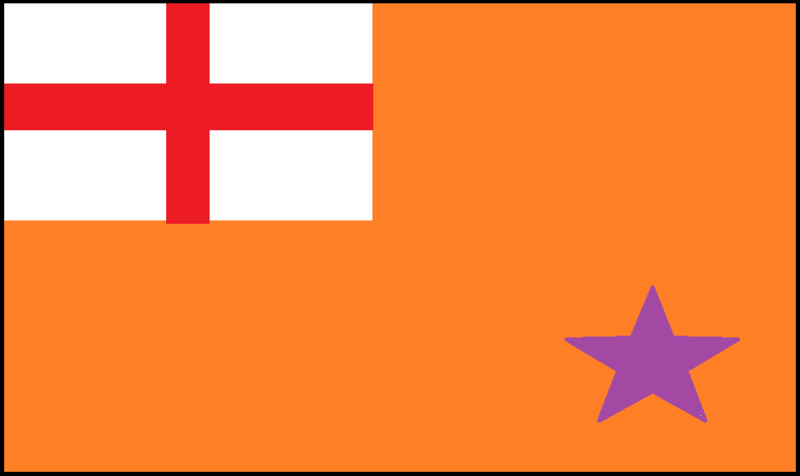 The Loyal Orange Institution is a world-wide Protestant fraternity which exists for the establishment and preservation of Civil and Religious Liberty and the Protestant Religion. The Institution is named in glorious memory of King William III, Prince of Orange, who gave us civil and religious liberties, and the Constitutional Democracy that we in Britain enjoy to this day. William, Prince of Orange, became King William III during the Glorious Revolution which brought about an end to religious intolerance and violence throughout the country. This period changed the British society, brought about a reformed British constitution and ensured that citizen’s rights were firmly protected in Law. The Bill of Rights and the Act of Settlement are central pieces of legislation to this day. A list of related pages displaying information on several subjects of importance to the Orange Institution are provided on the panel to the right. The Institution stands firm on Biblical Principles in an age of secularism, when the Protestant culture and its traditions are continuously under threat. The Institution proudly supports the British Monarchy and wishes them continued success. Our staunch beliefs are based on the Reformation principles and the truths taught to us in the Holy Scriptures. The freedom of possessing an open Bible is important to Protestants and is regularly displayed on regalia and Lodge banners. The Orange Institution carries out a wide range of charity fundraising work raising money for many a good cause. Lodges also carry out a range of activities locally, supporting community projects and local churches. The work of the Orange Institution is carried on chiefly by means of Lodges, of which there are a considerable number throughout the country. It is into these Lodges that candidates are admitted by a simple Biblical Ceremony into membership of the Loyal Orange Institution. The Institution brings together men and women of good character and will that are resolute, to use the legal means at their disposal to ensure that the hard won civil and religious liberties that we enjoy are maintained. We welcome new members who share the reformed faith, regardless of ethnicity or cultural background. Orange Parades through towns and cities form a large part of the Institutions calendar. These public demonstrations are an open witness to our Faith. These marches are made up of Lodges, walking behind their Lodge Banner and marching bands that play traditional Orange songs, patriotic anthems and hymns. It is sometimes claimed that the Orange Institution is bigoted, extremist and supremacist. These characteristics are however contrary to the principles that the Institution is built on. We are fundamentally a Christian organisation, with religious practice a cornerstone of our work and function. We extend warm kindness to members of all faiths and cultures and respect the dignity and rights of every individual. Furthermore as an association of those who are attached to the principles of the Reformation and will not admit its Brotherhood persons whom an intolerant spirit leads to persecute, injure or upbraid a man on account of his religious beliefs. We hope that this website will further enlighten you, regarding the Loyal Orange Institution of England and our Protestant heritage.